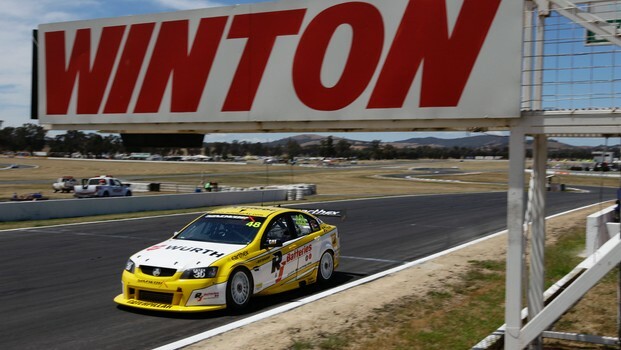 V8 Supercars is deeply saddened by the passing ofWinton Raceway’s Mick Ronke. Mr Ronke was the owner of one of the Australian TouringCar Championship’s longest serving venues, and one of the best regional venuesin the country. He was greatly admired by V8 Supercars, teams anddrivers for his dedication to motorsport in regional Victoria. “Mick was a great bloke who was incredibly proudof Winton Raceway,” V8 Supercars COO Shane Howard, who knew Mr Ronke for almost15 years, said. “His sheer dedication not just to the annual V8Supercar event but to maintaining the Winton venue for all forms of motorsportwas amazing. He was a very passionate and motivated man. Mr Ronke was a pillar of the Winton and greatercommunities. He was fiercely protective of Winton Raceway and incredibly proudof its history; and the fact it was one of the best circuits for pure racingand being a circuit where the racing could be seen from all vantage points. The thoughts of V8 Supercars, all its teams anddrivers are with Mr Ronke’s partner Heather and family. Saturday Sleuthing: New Old Mail!